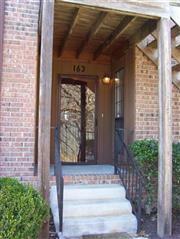 4001 Anderson Rd Unit H45Nashville,TN 37217U.S.A. 134 Turn Row DrClarksville,TN 37043U.S.A. 555 N.Dupont Ave B36Nashville,TN 37115U.S.A. 4001 Anderson Rd Unit R101Nashville,TN 37217U.S.A. 163 Brooke Castle DrHermitage,TN 37076U.S.A.